Posted March 17th, 2014 by bridges & filed under Guest Beer. On the Bar this week, Bath Ales Gem and Spa, the classics! 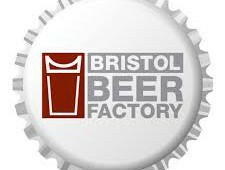 Who are always joined by a Bristol Beer Factory’s ale and various other guest ales, that are both local or from further afield!